Words get heated on The Young and the Restless. 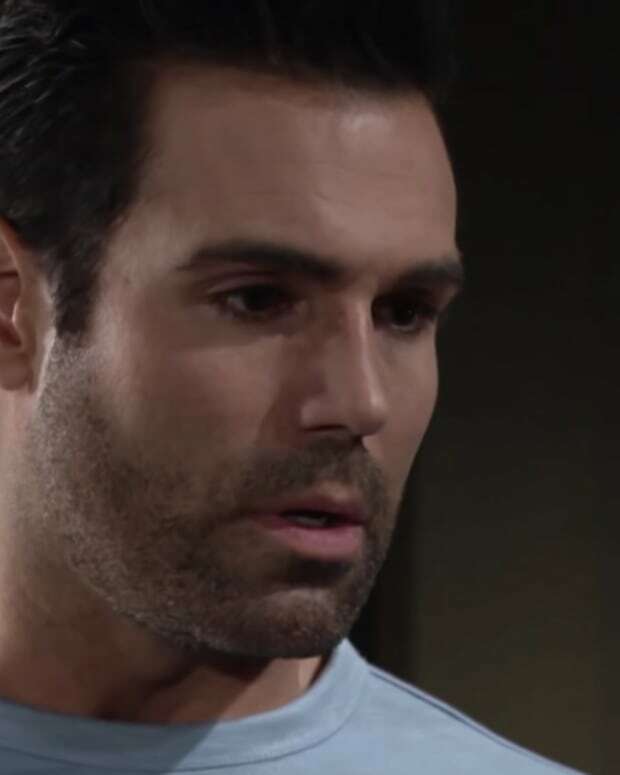 Abby (Melissa Ordway) confronts Mia (Noemi Gonzalez) about her interference in her relationship with Arturo (Jason Canela). Summer (Hunter King) still doesn&apos;t seem to understand the concept of he&apos;s not that into you. Nick (Joshua Morrow) and Billy (Jason Thompson) break down some walls and make a surprising discovery.